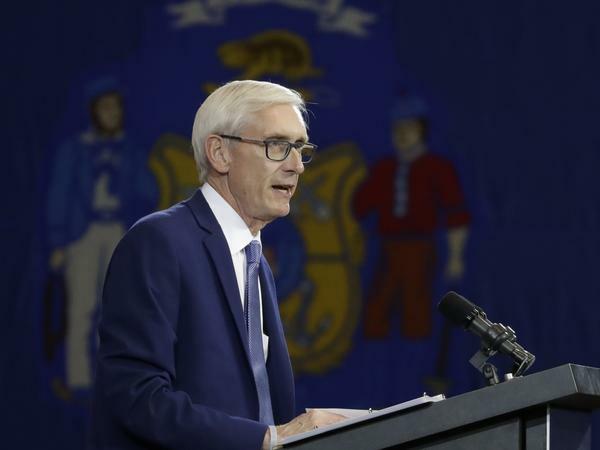 GOP lawmakers in Wisconsin voted Wednesday to restrict the authority of incoming Democratic Gov.-elect Tony Evers. 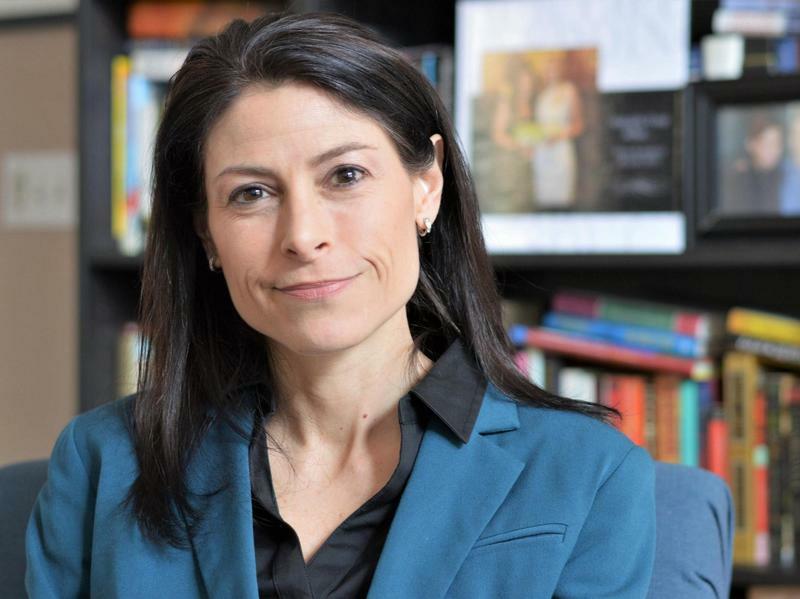 Following overnight debate, lawmakers voted Wednesday to restrict Evers from following through on a campaign promise to remove Wisconsin from a multistate lawsuit challenging the Affordable Care Act. Lawmakers also voted to limit early voting in Wisconsin and make it more difficult for Evers to alter Wisconsin's voter ID law. Another element would give lawmakers more power over the state's economic development agency, which Evers has said he would like to eliminate. In the wee hours of the morning, the plan narrowly passed the state Senate, later the Assembly and now the bill moves to Gov. Scott Walker's desk for his signature. "Power-hungry politicians rushed through sweeping changes to our laws to expand their own power and override the will of the people of Wisconsin who asked for change on November 6th," reads the statement. Walker lost to Evers by fewer than 30,000 votes out of more than 2 million cast. When Evers takes office in January, it will be the first time in eight years that Wisconsin has been run by a divided government. "The seeds you're planting may grow into something you will regret," said Sen. Fred Risser, a Democrat from Madison. "Be fair. Give the voters the right to choose their governor and attorney general." Bill passage wasn't a slam dunk for Republicans. Meetings and negotiations went long, and both chambers convened later than expected Tuesday — nine hours later in the case of the Assembly. The GOP also wasn't able to pass as many measures as first planned, such as moving the date of the 2020 presidential primary. For days, demonstrators filled the Capitol. On Tuesday, the state Senate ordered the public gallery cleared, a move that provoked a roar from people who had gathered to watch the proceedings. Republican Senate President Roger Roth took the unusual step after warning the crowd twice that Senate rules prohibited them from reacting to debate. Deafening chants of "shame" filled the chamber as police escorted people out. After a roughly 40-minute break, Roth reopened the gallery. "We're going to work with the governor-elect, but we're going to do it in a way that's balanced between the legislative and administrative level," said Republican Rep. John Nygren during debate. Republicans, like state Senate Majority Leader Scott Fitzgerald, say Evers' liberal politics worry the party and that's why legislators are passing the bills. "I'm concerned. I think that Gov.-elect Evers is going to bring a liberal agenda to Wisconsin," he said. Two years ago in North Carolina, the Republican-majority legislature felt similarly about their new Democratic governor, Roy Cooper, and met in a lame-duck session to restrict his authority. After the outgoing Republican governor signed the law, it was caught up in legal and political battles where it remains today. Some opponents of the bills in Wisconsin have also promised to take the matters to court. Regarding early voting, the bill trims the voting window to just two weeks ahead of election day statewide. A number of communities, including the Democratic strongholds of Madison and Milwaukee, have offered several weeks for early voting in recent years, following a federal judge's 2016 ruling that struck down previous limits. At least one law firm says it will bring a legal challenge if that bill is signed by Walker. After two full days of protests at the Wisconsin state Capitol, Republican lawmakers have voted for new limits on the governor's power. Voters last month elected Democrat Tony Evers to that job over the incumbent, Republican Scott Walker. Republicans say they're trying to protect the laws they've enacted in their eight years of control. But Democrats see it as a power grab. Laurel White of Wisconsin Public Radio has more. LAUREL WHITE, BYLINE: Plans to significantly rein in the power of Democratic Governor-elect Tony Evers passed the Wisconsin state Senate in the wee hours of Wednesday morning, when hardly any members of the public were there to see it. Just a couple of hours later, they passed the state Assembly. CHRIS TAYLOR: You won't even do this in the daylight. You won't even do this in the daylight. People are sleeping. WHITE: That was Democratic state Representative Chris Taylor. Taylor and other Democrats argued the bills are an abuse of power by the legislature's Republican majority. Assembly Minority Leader Gordon Hintz said Republicans are trying to override the will of the people after losing the governor's office in November. GORDON HINTZ: Give me a break. The disrespect you've shown to this institution, to the fundamental framework of democracy is appalling. It's embarrassing. And we're a national disgrace right now. WHITE: Many of the measures are aimed at keeping Governor-elect Evers from rolling back GOP-backed laws passed under Governor Scott Walker. That includes Wisconsin's voter ID law. During debate, Republican Assembly Speaker Robin Vos said that law deserves protection and that Evers shouldn't be able to undo it with the stroke of a pen. ROBIN VOS: Now, I know you don't like voter ID, but voter ID was passed by the legislature. It was enacted by the governor. WHITE: Also protected under the proposals are Wisconsin's work requirements for public benefits like food stamps, as well as an economic development agency created under the Walker administration. Democratic Governor-elect Evers campaigned on abolishing that agency. In recent days, his response to the GOP proposals has been measured. In a statement released after the vote, Evers said he hopes Republicans will be more collaborative after he takes office. But he did admonish lawmakers, saying Wisconsin values of decency, kindness and finding common ground were pushed aside by their votes. Some in Wisconsin are already preparing for conflict. ANALIESE EICHER: There will be political and legal consequences over the actions of the Wisconsin legislative Republicans. WHITE: Analiese Eicher is the program director for liberal advocacy group One Wisconsin Institute, which successfully sued the state two years ago over voting restrictions. EICHER: We are going to be reviewing these changes, whether or not they're signed by Governor Walker, section by section, line by line, word by word to put together the best case moving forward. WHITE: Court challenges against power limits like these aren't unprecedented. Similar laws have been defeated in North Carolina. Evers is scheduled to take office in January. When he does, he'll face GOP majorities in the state Assembly and Senate. But he'll also wield one of the most powerful veto pens in the country. For NPR News, I'm Laurel White in Madison. (SOUNDBITE OF MARCO POLO'S "GET BUSY") Transcript provided by NPR, Copyright NPR.